I am shocked, too. 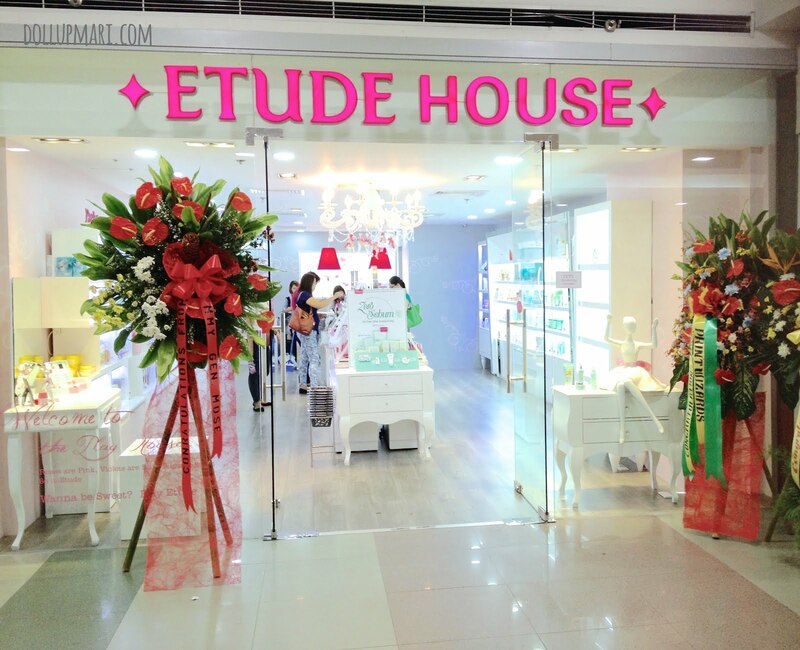 I was one of the people who "walked" along Etude House in its SM The Block store for all these years. But well, change happens. They have now moved into an even more beautiful home at SM North Edsa. They're now in the main building's second floor, perhaps in SM's effort to consolidate all the Korean beauty brands in one area of the mall. Like their TriNoma store, this new store in SM North Edsa is already a concept store. It's got a wiser use of its space, as well as chandeliers in place and ballerina figurines gracing the shelves. It's a change for the better, if you ask me. To all the Northern supporters of Etude House, fear not because it's not gone! It has just moved to an even better home in SM North!